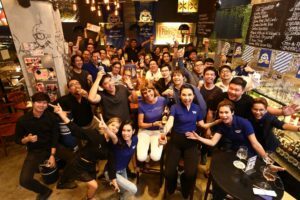 Mingle party with Amber Spot and Susanne Hecht, representative of the highly respected brewery G.Schneider & Sohn from Germany at Cafe Amber in Bangkok 8 Dec 2016. 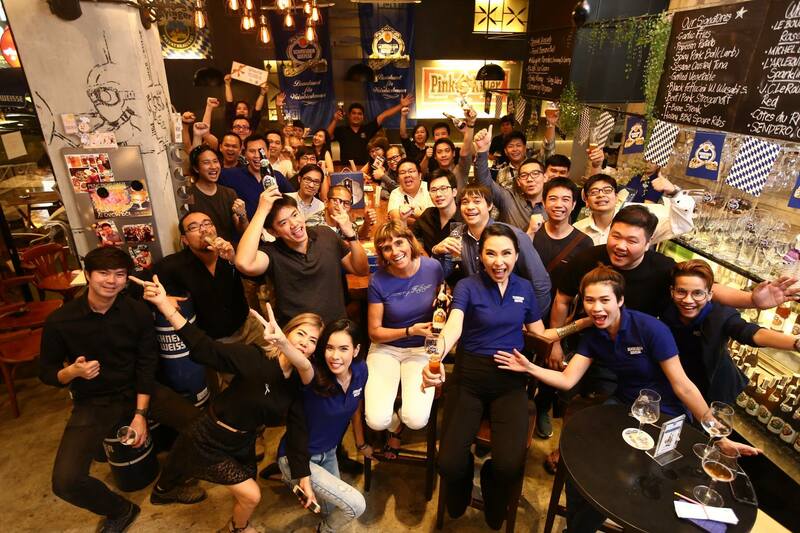 In the business to business event, clients have tasted anticipated 2016 Schneider Weisse TapX Marie’s Rendezvous on tap, awesomely full-bodied barley-wine-like wheat doppelbock. 2017 plan in the market has been announced, bright future ahead. Prost!